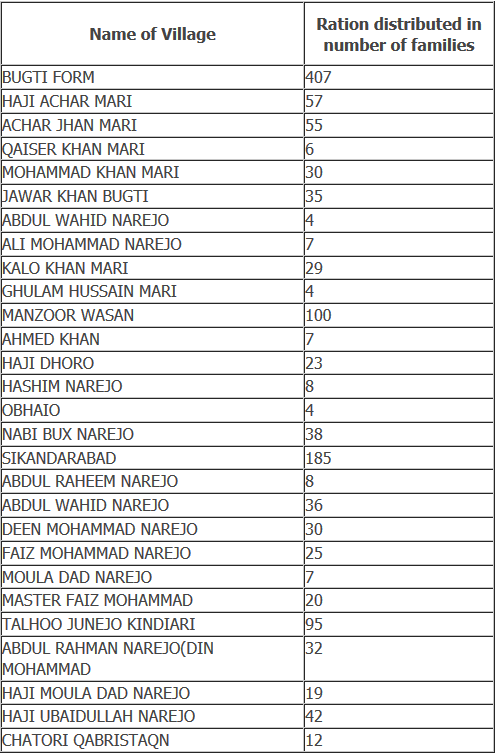 Starting August 18th, 2011, continuous heavy rains flooded several districts of lower Sindh. Millions of people and animals were affected. Thousands of mud homes have been destroyed. Hidaya’s team decided to work in the affected areas of Badin and Mirpurkhas arrived on August 21, 2011 at the deep rural areas of Badin. 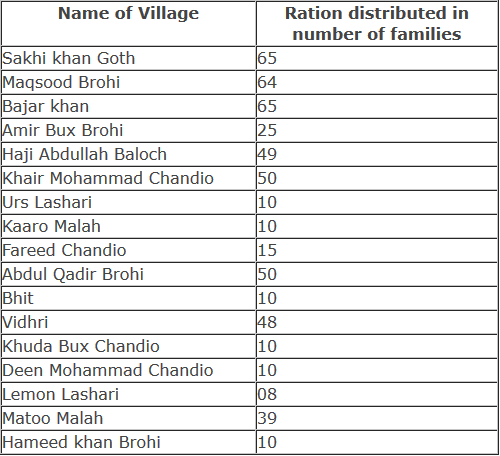 Over 100 villages in Badin and over 100 villages in Mirphurkhas have been served and the team is continuing relief work in these two districts. 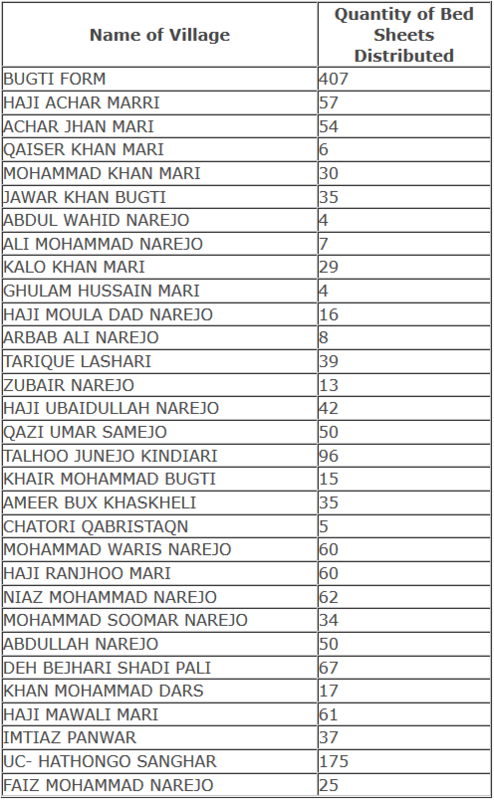 Hidaya team intends to enter additional districts such as Sandhar, Thatta, and more. 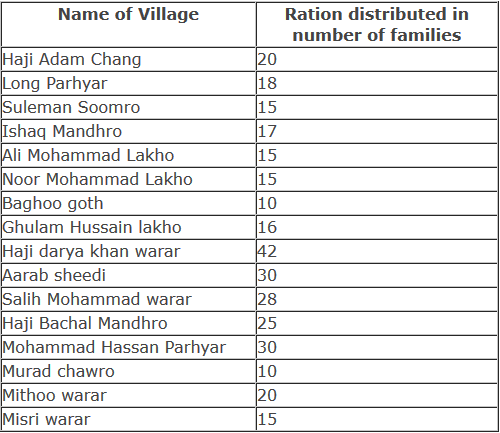 The following are the names of only a few of the villages served. Kadhan Area: This area is 35 kilometers away from Badin city this is desert like area bordering surrounding district. 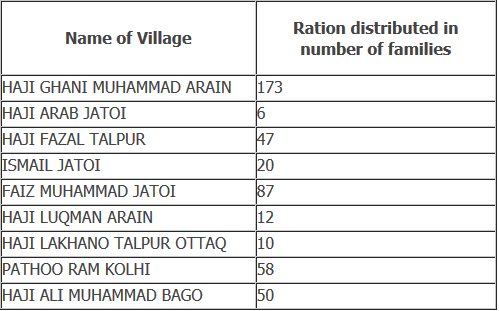 Team distributed ration to 538 families at 18 different villages. 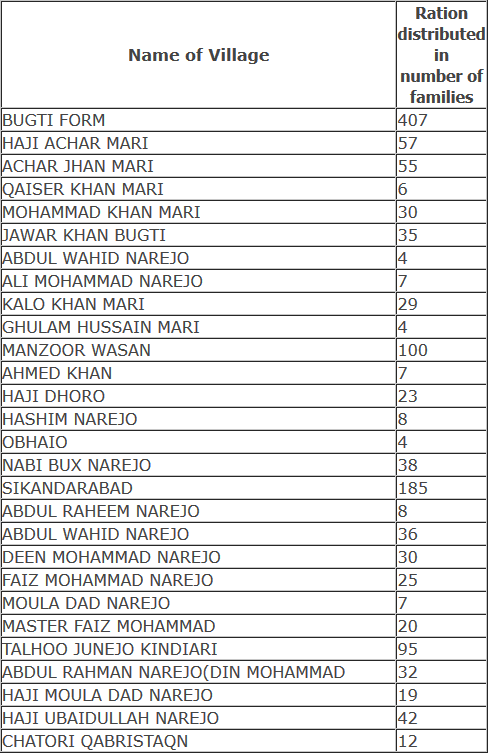 Zero Point Area: This area is 40 kilometers away from Badin city right at the ocean. 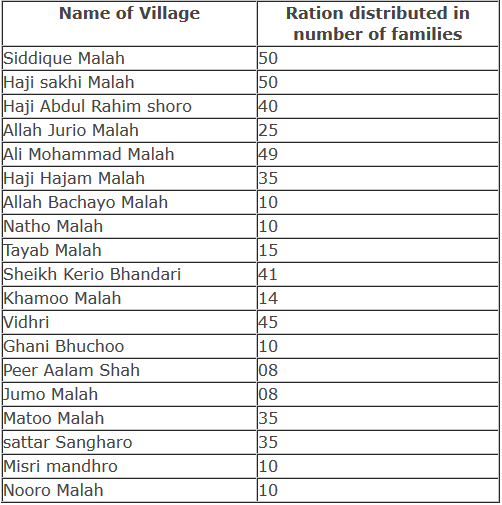 Team distributed ration to 500 families at 19 different villages. Last Update: October 30, 2011.